We don’t want to appear ageist here but chances are unless you’re under a certain age you haven’t heard of the latest social media revolution that’s sweeping across the US and taking universities and colleges by storm. 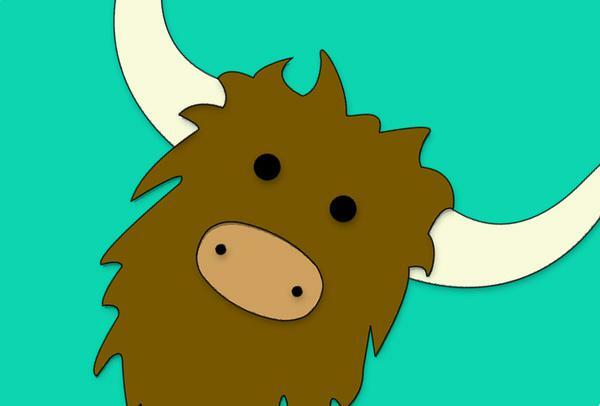 Yik Yak is described as a social media app where people post anonymous messages to other users in their area. The more cynical readers amongst us will already be busy imagining the endless opportunities for mischief and mayhem that Yik Yak provides while those amongst us who are wise in the ways of digital marketing for higher education are probably already imagining ways your college could leverage the app to promote activities going on around campus. While many colleges and universities have taken active measures to ban the app from being used by students on campus not all universities and colleges are of this mindset. The University of Florida for instance have partnered with Yik Yak to create a customized content feed for users of the app in the area. The university’s feed is called ‘Swamp Juice’ and is available as a peek to all. The university uses the feed to share news, local developments, campus happenings and other tidbits of interest. The community can then up vote content that they find particularly interesting or relevant. There is no denying that Yik Yak provides users with a unique opportunity to share meaningful and timely content to a targeted geographic audience. If you’re sending yaks (that’s what the posts are called-for those not in the know) you immediately know that the recipients of your yak are within a 10 mile radius and you also get instant feedback on how well it’s performing. There’s also no denying that Yik Yak can and will be used for the wrong reasons. The obvious cause behind its bad name- the anonymity factor. Many schools have already been out in force, branding Yik Yak a tool that promotes cyber-bullying and threatening behaviour. It’s true by its very nature; the app is a haven for those who wish to send hateful comments into the cybersphere. Colleges like the College of Idaho, Utica College & Vermont’s Norwich University have all taken measures to rid their campuses of the perceived scourge by blocking it from their school wireless network. However, colleges will never have complete control over students using it on campus and in many cases these bans are more of a symbolic gesture. But what do you reckon? Do the benefits of Yik Yak outweigh the bad? Is banning the social media app an infringement on free speech or a necessary step to stamp out cyber-bullying and threatening behavior on campus? Have your say here!